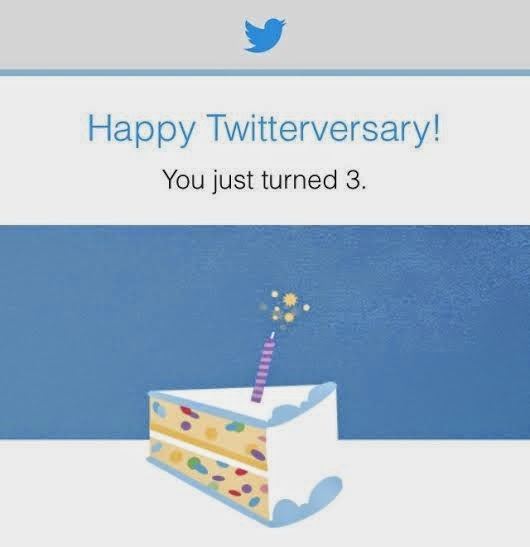 Well it’s been an eventful three years tweeting away 140 characters. From carrying the addictive social typing away the characters regards congratulations, news from the industry, exploring industry experts, events, connecting with some of my favourite brands and stores…. All connecting at various times…. Overall from tweeting the platform is my main platform in which anyone gets hold of me (as well as the traditional contact elements e.g. emailing, phone calls etc). I get hold of them to be updated in various occasions whilst, giving you my readers to followers an insight into the blogger part by lifestyle as well as the added lifestyle activities. I actually find it more useful than Facebook. As I say it’s been an eventful tweeting moment over three years and its set to continue…. It’s been a pleasure to reply to your tweets as well keeping you all updated. See the other social media handles the blog has to say connected.